It’s summer and it’s time to mix something fun. 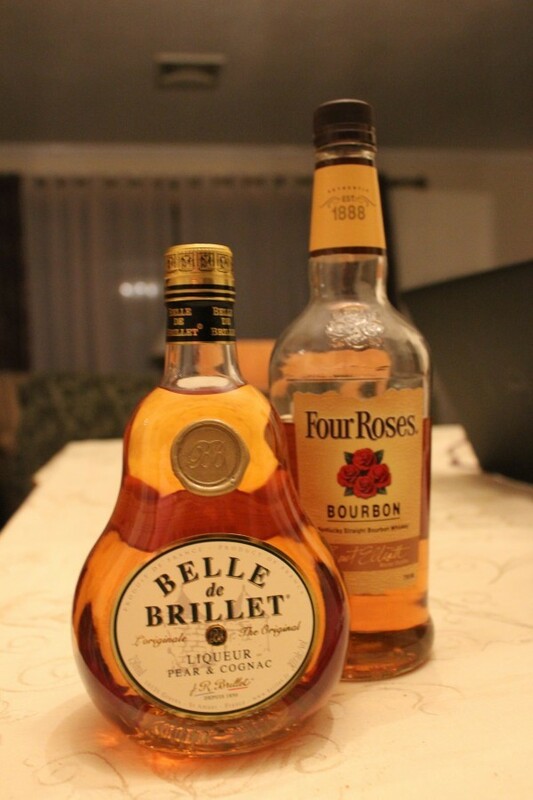 I was recently given a bottle of Belle de Brillet Cognac and I was very intrigued by it. Cognac isn’t something I generally gravitate to, but I liked the bottle and knowing that it was pear flavored. 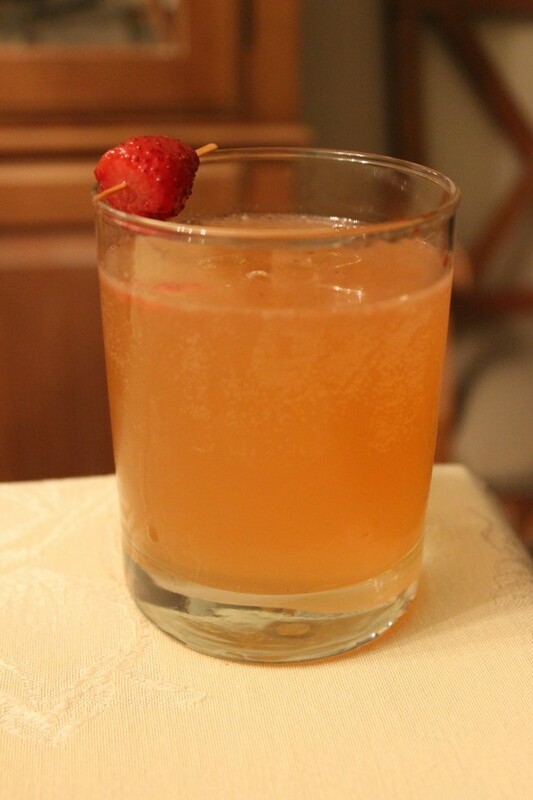 I decided to try a cocktail that I found attached to the bottle – The Strawberry Blonde. The recipe reminded me of a Moscow Mule since it asked for ginger beer, but I decided to substitute with some Bruce Cost Jasmine Ginger Ale that I got at the Taste of NY Festival. The recipe also called from bourbon, so I naturally grabbed my favorite bourbon, Four Roses. First at the Belle de Brillet Cognac into a glass with ice and add the bourbon as well. Separately, squeeze the lime and muddle two strawberries with limes and strain. Add the lime & strawberry juice to glass. Top with ginger ale or ginger beer. Garnish with strawberry. I used frozen strawberries for this. They probably have seen better days, but at least I finished the bag. Overall, I thought it was delicious. I can’t wait to make another recipe with the Belle de Brillet in the future. Cocktail and drink enthusiast, who loves makeup... on the side.